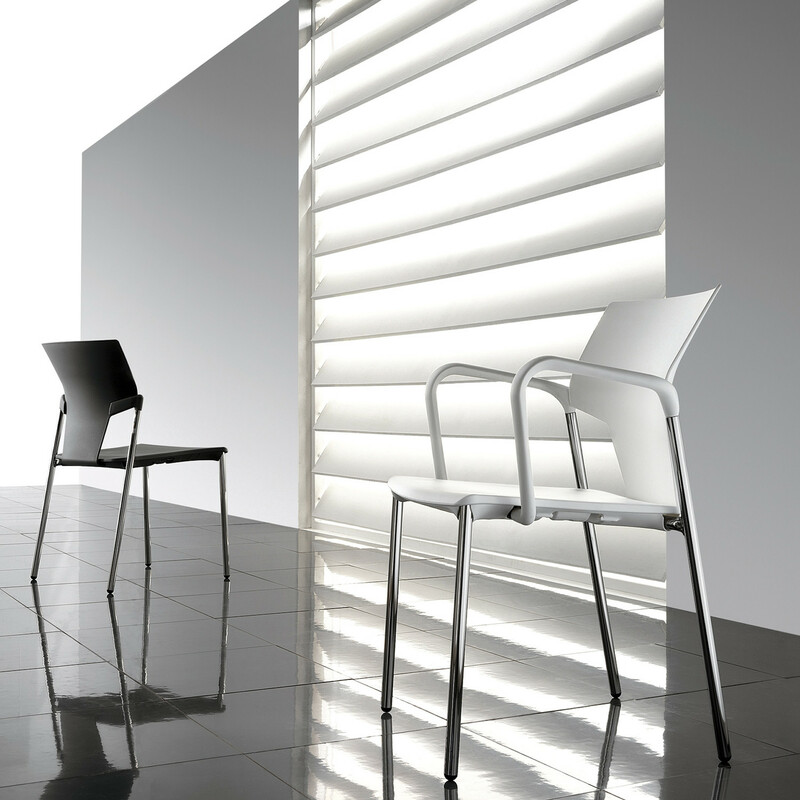 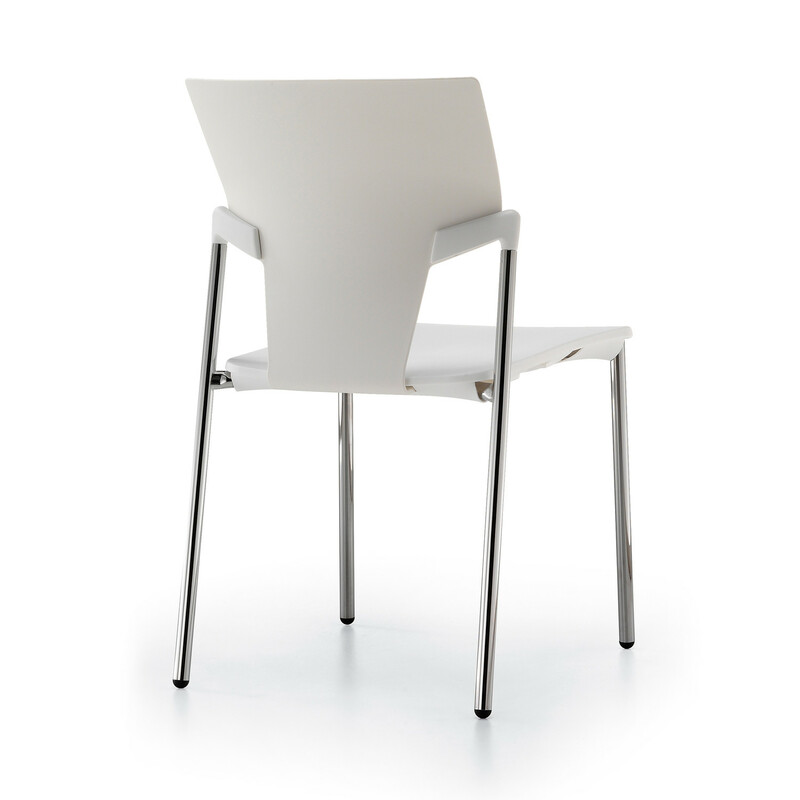 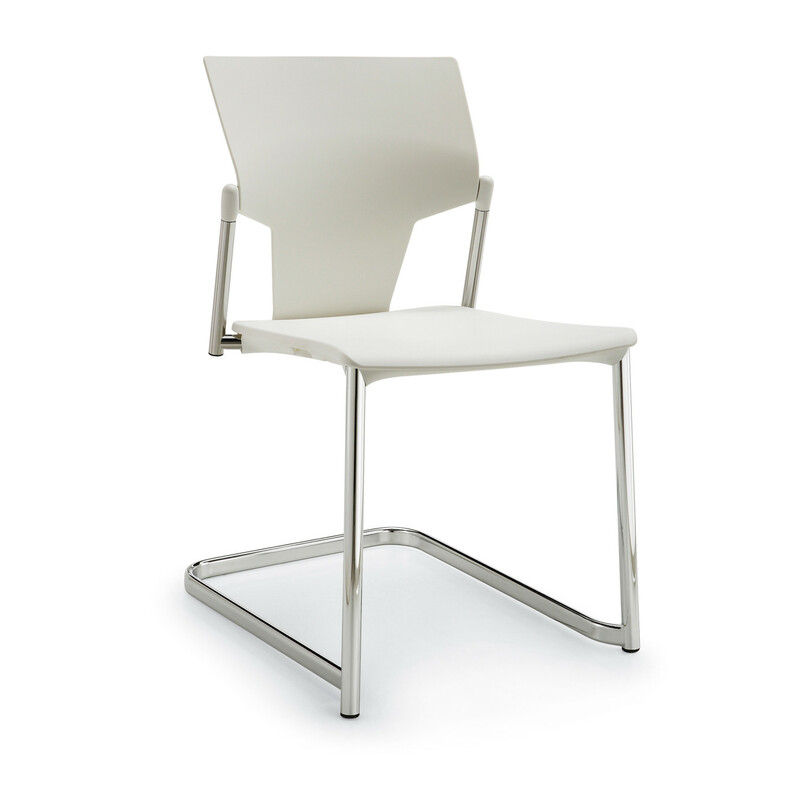 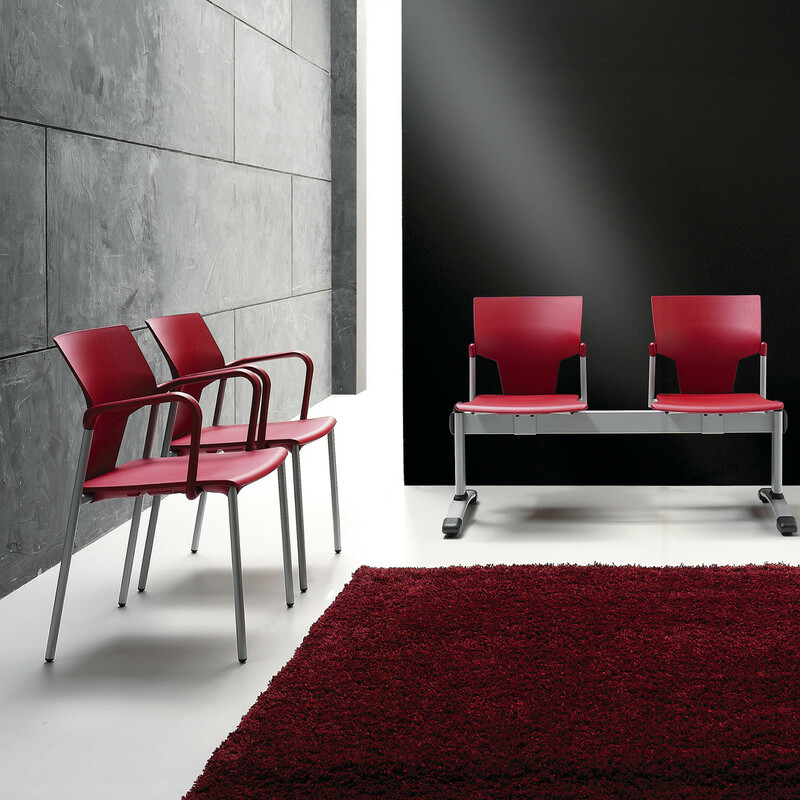 Ikon Chairs offer style and enhancement to any guest or visitor environment with clear-cut lines and an inspirational shape. 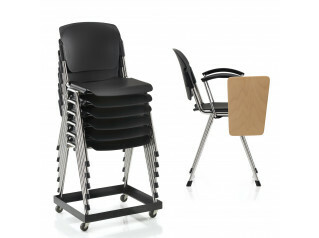 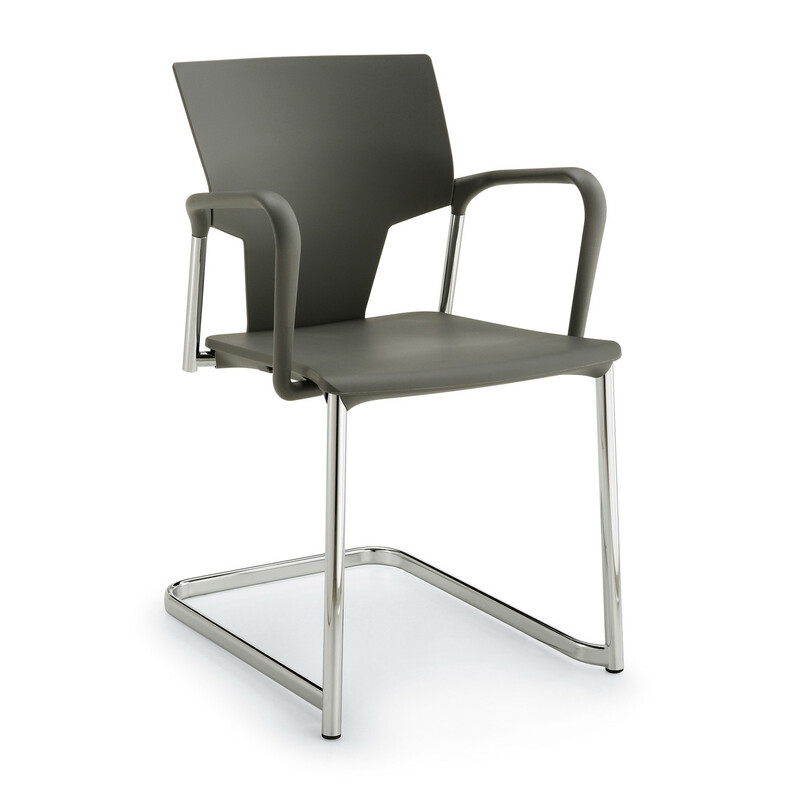 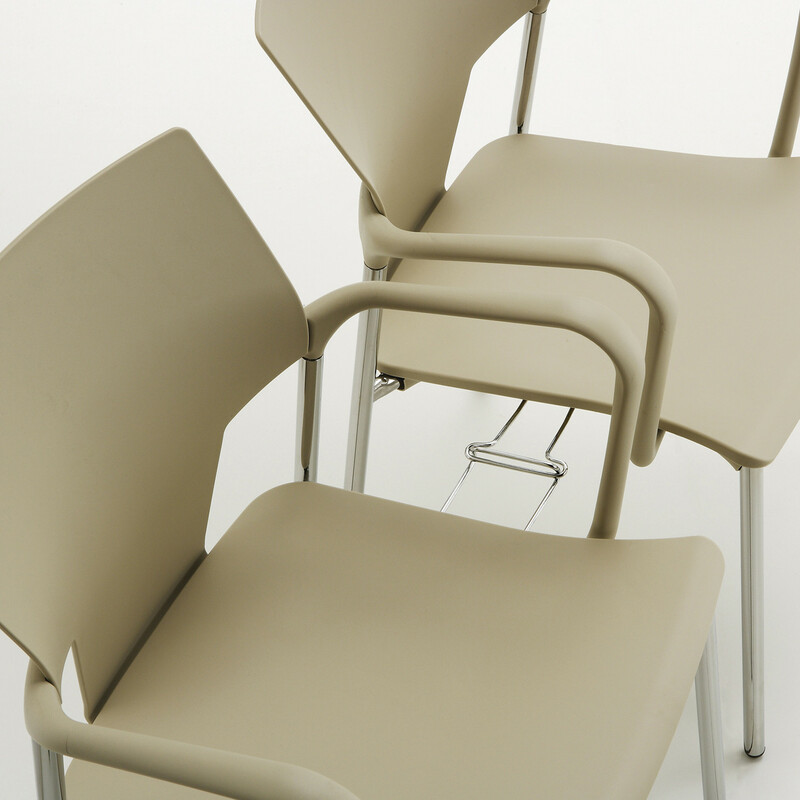 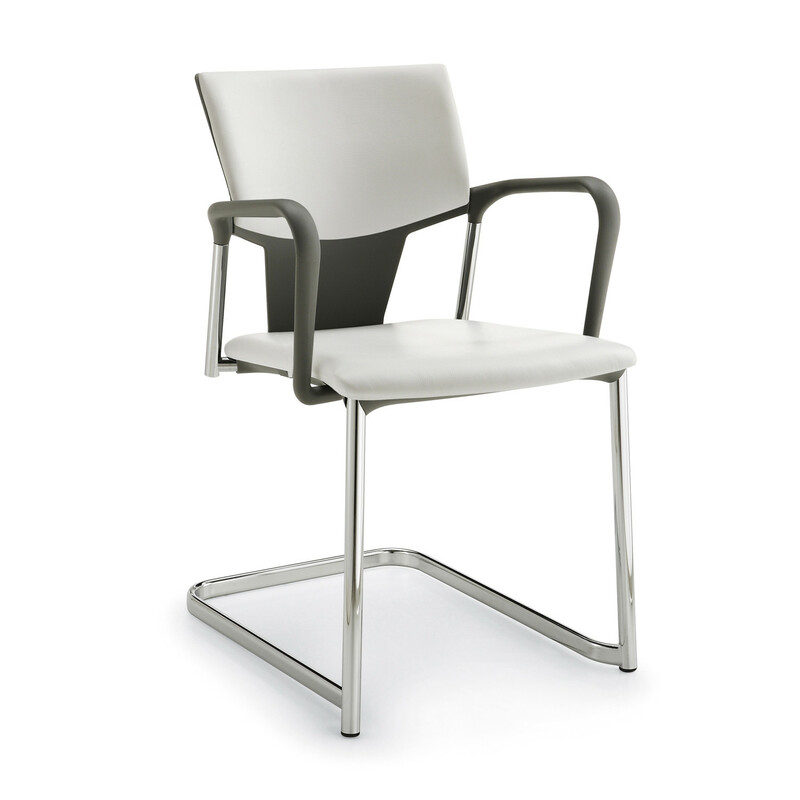 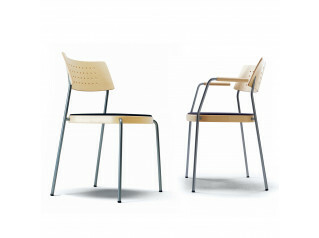 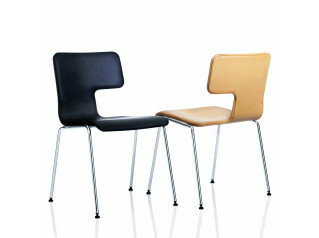 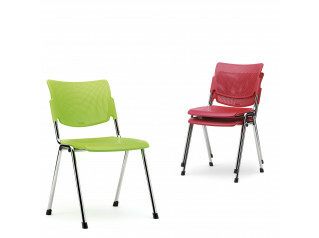 Whilst inspirational, Ikon is practical and provides seating comfort and ergonomics to the user. 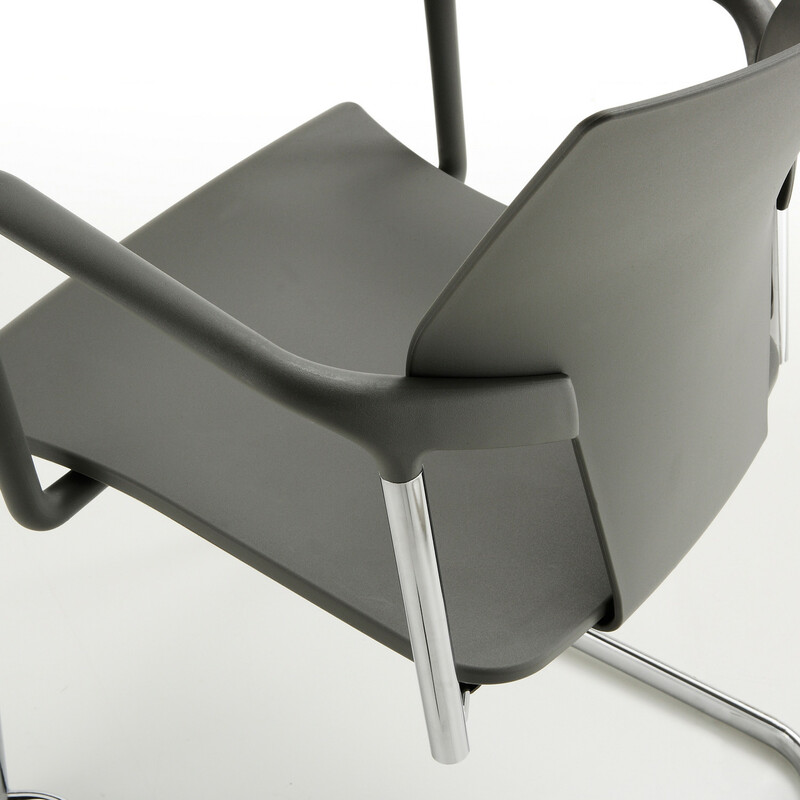 See more products by Pledge. 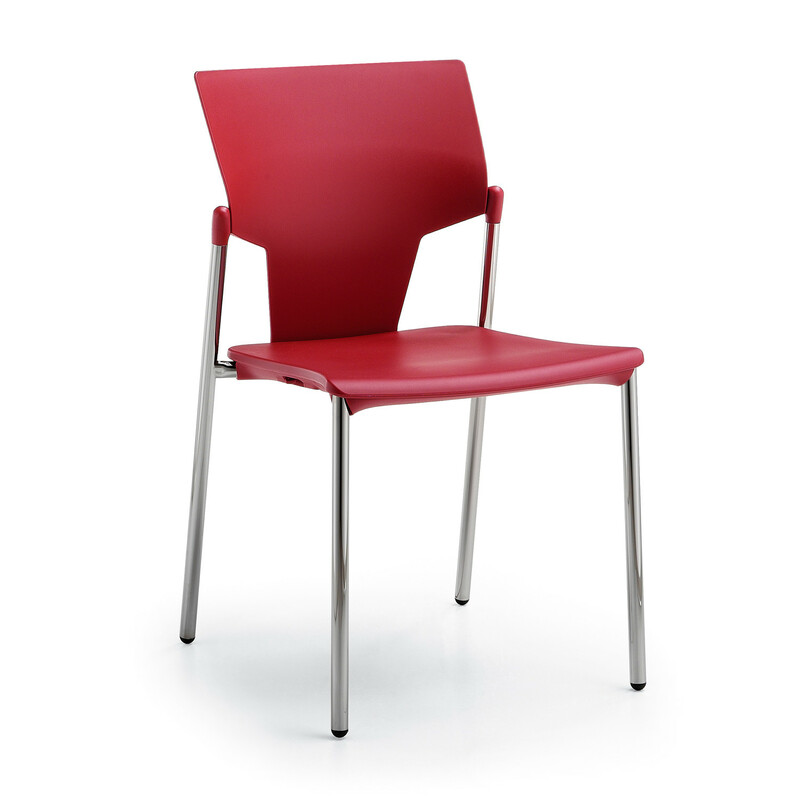 You are requesting a price for the "Ikon Chair"
To create a new project and add "Ikon Chair" to it please click the button below. 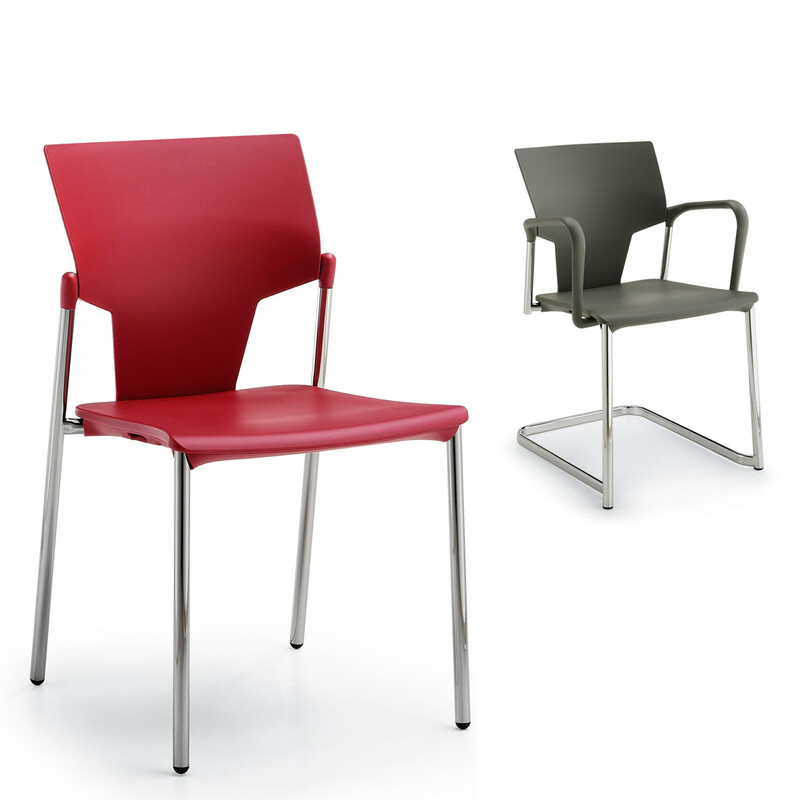 To add "Ikon Chair" to an existing project please select below.